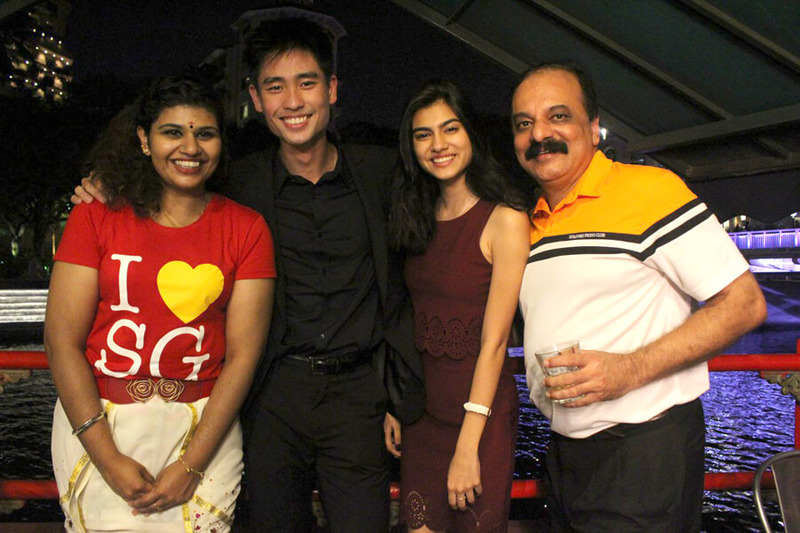 Our IPRS student chapter members were invited to the National Day party organised by the Institute of Public Relations of Singapore (IPRS) and the Singapore Press Club, where members and guests congregated for a night of networking. 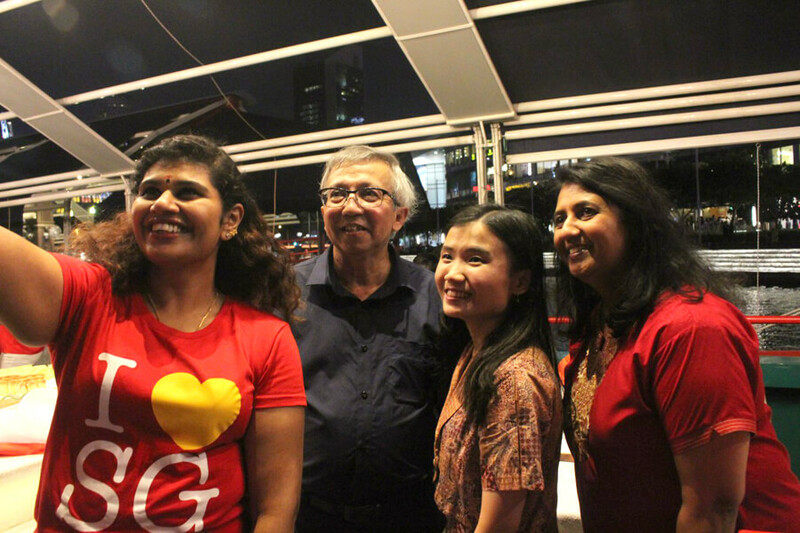 Mr Robert, Director of IPRS hosted the evening of river boat dining and entertaining performances. 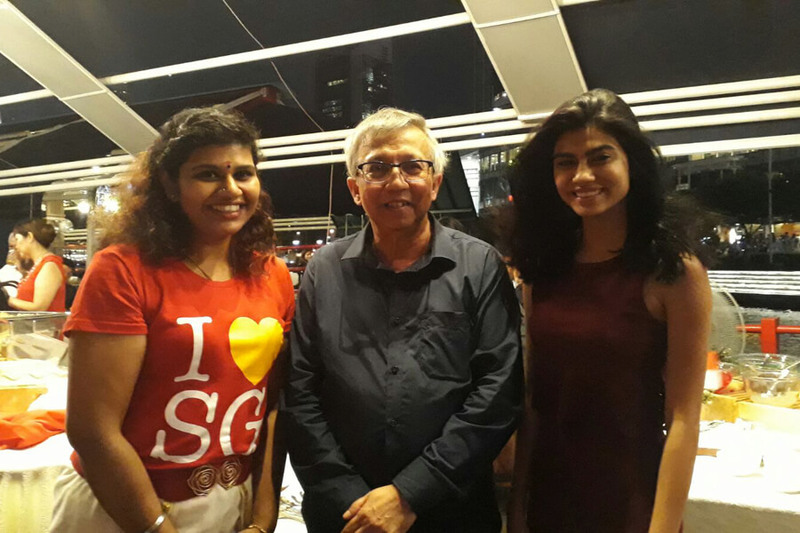 Mr Santosh, Embassy of Kazakhstan, was also present to grace the event. Our students took the chance to meet PR professionals and gathered useful advice and to quote them, the “secrets on how to succeed in life”. 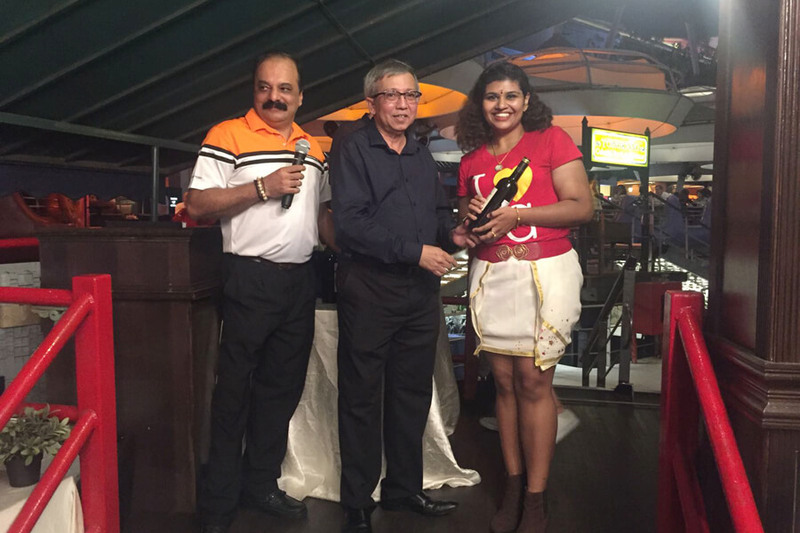 Our IPRS Student Chapter President, Lalethaa KS, even won the Best Dressed award with her creative outfit, matching a “I love Singapore” T-shirt with her traditional costume. Our student was awarded Best-Dressed! TMC Academy’s affiliation with IPRS provides our students with a platform for learning and experience with IPRS. These networking and internship placement opportunities allow students to gain insights into the PR and Media industry and explore their own potential as individuals and as professionals. This prepares our students to be industry-relevant graduates, a very much needed quality in the competitive career landscape.